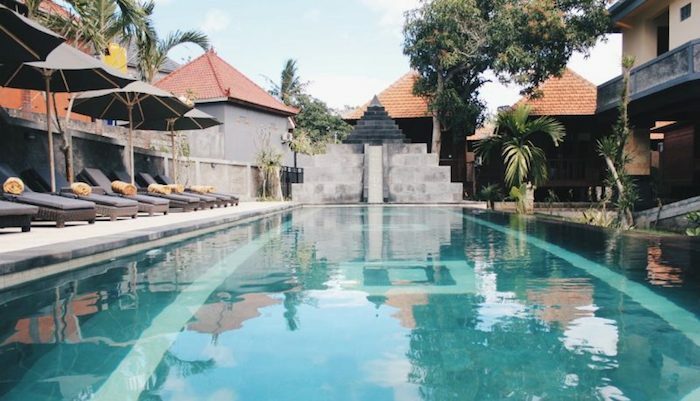 D’Lick Lembongan is situated in Jungut Batu Village less than 10 minute walk to the beach & many local restaurants. 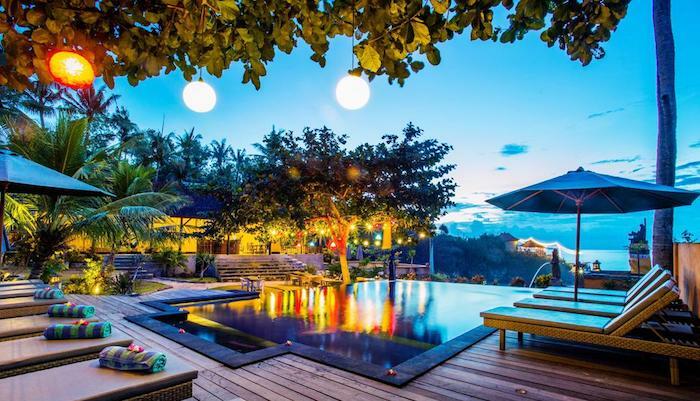 D’Lick Lembongan offers you family friendly, relaxed and affordable accommodation as your base for your holiday on Nusa Lembongan. 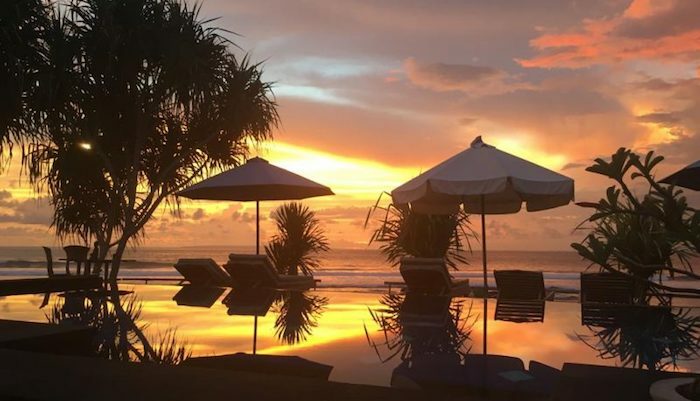 The team of staff will be more than happy to assist you with their knowledge of the island an help arrange; island tours, scooter hire, snorkelling trips and booking restaruants. 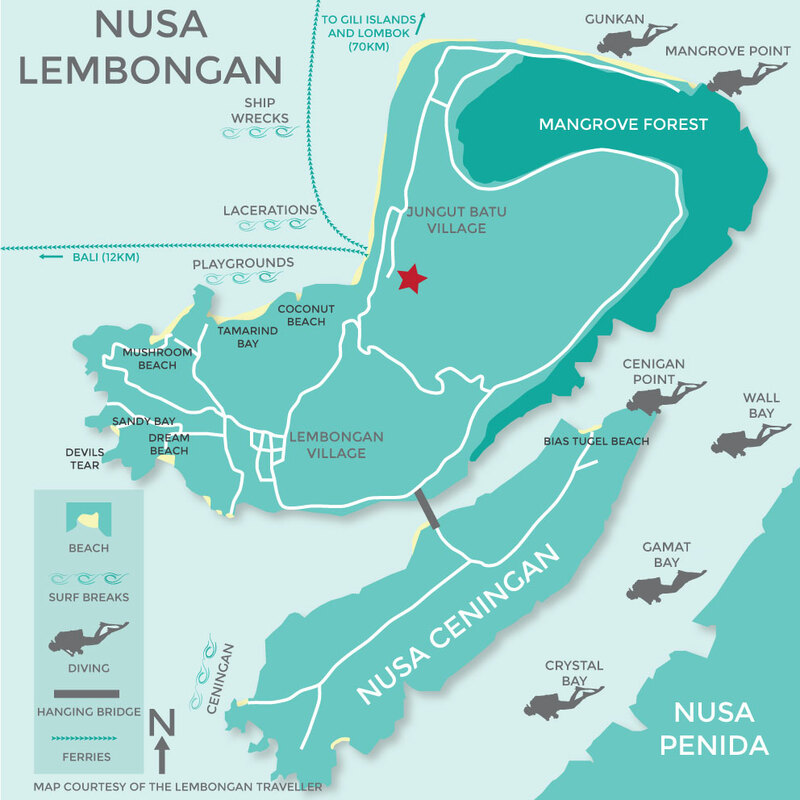 Whilst on Nusa Lembongan you can enjoy a range of water activities including: surfing, snorkelling, diving and swimming in the crystal clear waters which surround the neighbouring islands of Nusa Cenignan and Nusa Penida. 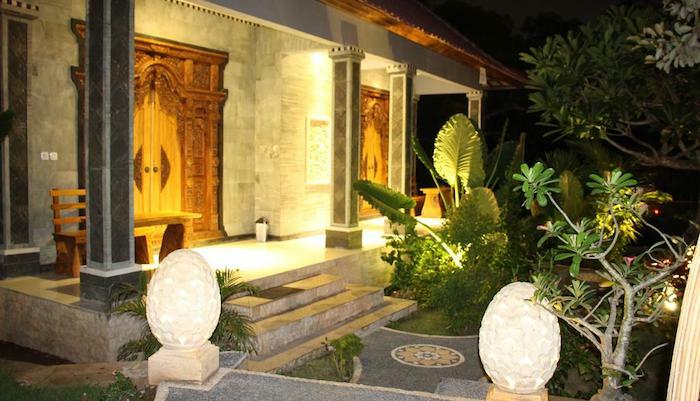 All rooms have a terrace, with pool view, flat-screen TV and a private bathroom with shower.